Vincent Duffy has been news director at Michigan Radio since May 2007. In his years leading the Michigan Radio news room, the news team has won scores of national, regional and state awards including Murrow Awards, Sigma Delta Chi awards, a duPont award and others. Duffy is the Chair of the Radio/Television/Digital News Foundation (RTDNA), the charitable arm of the world’s largest organization representing electronic journalists. He has twice been Chair of RTDNA in 2012, and 2017. Duffy graduated from Kent State University (Kent, Ohio) with degrees in political science and telecommunications, and then toured the world as a radio journalist covering news in Australia, Switzerland and South Africa. After returning stateside he earned a master’s degree in mass media from Miami University of Ohio while working as a reporter at WMUB in Oxford. Duffy then had his first taste of a Big Ten school when he joined the news team at WILL at the University of Illinois as a reporter, Morning Edition host, and eventually News Director. While at the University of Illinois he also completed his doctoral coursework in communication research. In 1997 Duffy returned to Kent State University as news director of WKSU. In addition to his work for WKSU and NPR in Ohio, Vince hosted the weekly television news program NewsNight Akron on PBS 45 & 49. 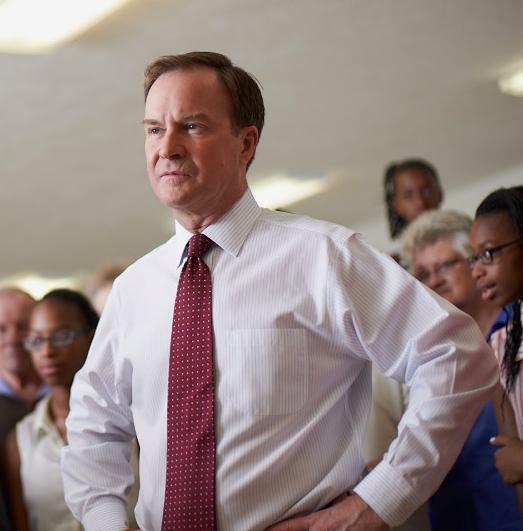 His first television documentary, “Sharing Democracy: The Akron/Subotica Partnership”, received the prestigious Telly Award and added Serbia to the growing list of destinations Vince has traveled to cover news. 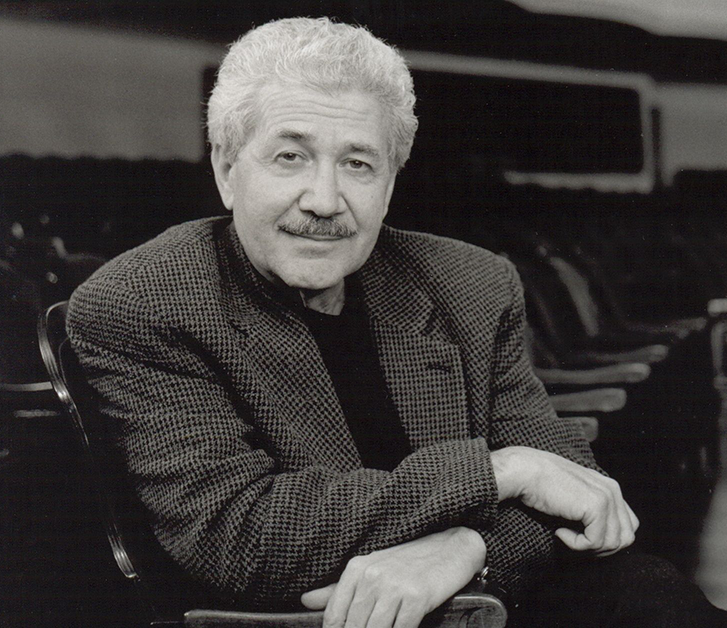 Vince also produced and hosted several PBS 45 & 49 specials, political debates and documentaries. Duffy has won seven national Edward R. Murrow awards for his radio journalism, as well as a Sigma Delta Chi award, a National Headliner award, a national Unity award, and many others. In 2008 he added Ghana to his list of countries visited when he covered a University of Michigan delegation led by U of M President Mary Sue Coleman. Along with his obvious love of travel, Vince enjoys playing piano, photography and martial arts. He has second degree black belts in both Tae Kwon Do and Shotokan Karate. The driver of a burgundy pickup truck drove into a crowd of protesters in Flint Tuesday morning. Police believe it was an accident and the male driver has not been arrested. Eight protesters were taken to the hospital with what are believed to be non-life threatening injuries. Support is growing for efforts to repair and restore national parks in Michigan and other states. A pair of bipartisan bills in Congress would provide funding to address the nearly $12 billion deferred-maintenance backlog at more than 400 parks across the nation. 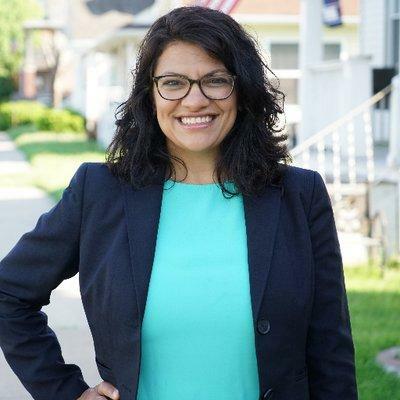 Former Michigan state Rep. Rashida Tlaib has won the Democratic nomination to run unopposed for the House seat long held by former Rep. John Conyers, and likely will become the first Muslim female elected to Congress. No Republicans ran in Tuesday's District 13 primary race, meaning Tlaib is set to win the seat in November's election and begin serving a full two-year term in January. A Kalamazoo-area physician hopes to do something in November that no other Democrat has: unseat long-time Congressman Fred Upton. 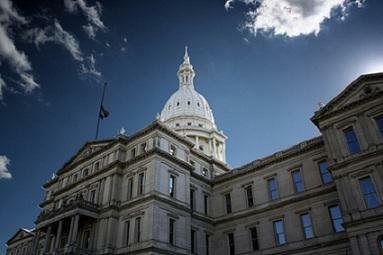 Matt Longjohn easily defeated three other Democrats in Tuesday's primary in Michigan's Sixth Congressional District. Health care was one of the issues Longjohn emphasized in his campaign. He points to his experience as the YMCA's national health officer. Republican Lena Epstein declared victory Tuesday night in the 11th District Congressional race, before all the votes had been counted. After 1:00 am, with roughly 75 percent of the vote counted, Epstein had 30 percent of the vote in a five way race. Her nearest challenger was Rocky Raczkowski with 25 percent of the vote. 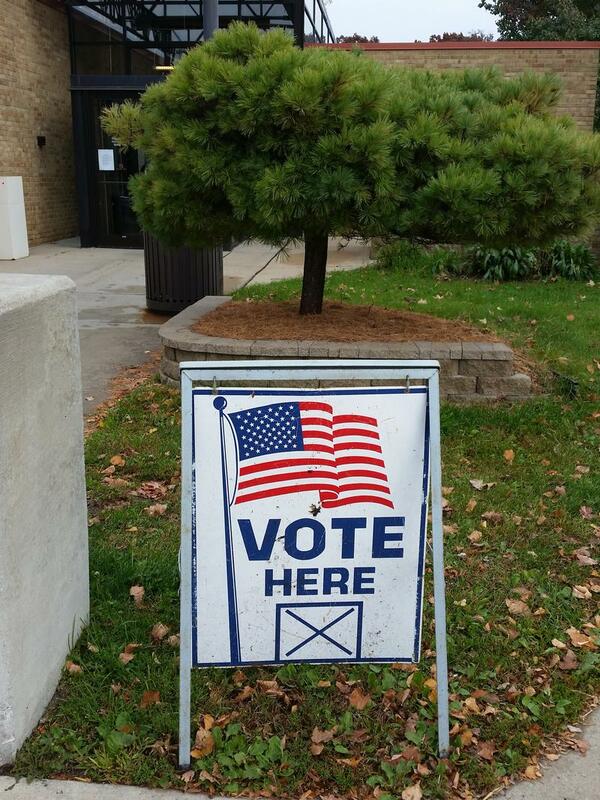 The City of East Lansing’s income tax proposal was approved by voters in yesterday's primary. 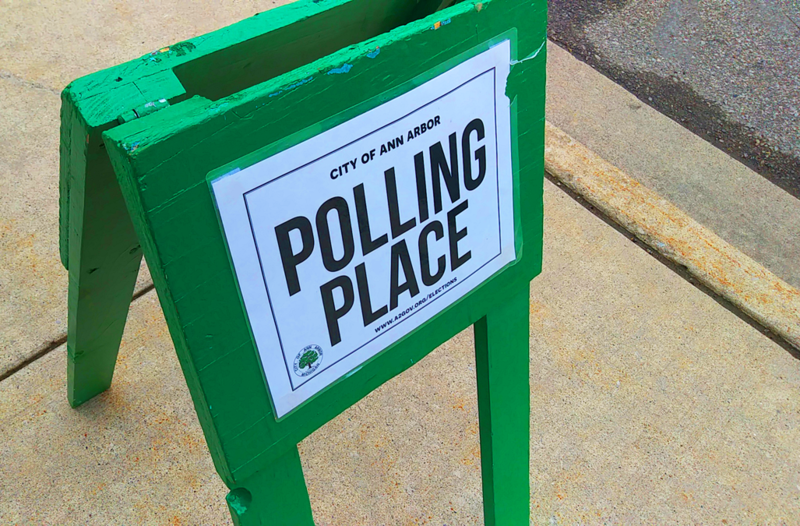 Under the measure, East Lansing will impose an income tax rate of one percent for residents and a half-percent for non-residents who work in East Lansing. 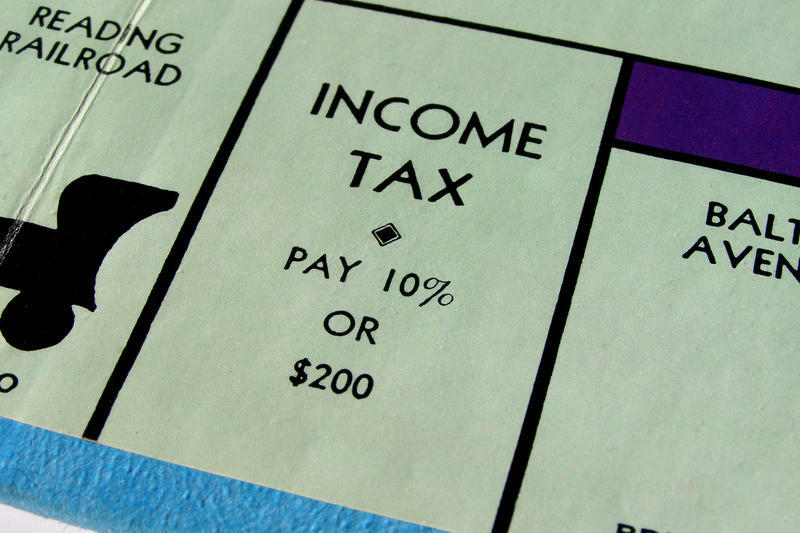 This was the city’s second attempt at an income tax proposal. The previous attempt failed last November. East Lansing Mayor Mark Meadows attributes the success to listening to what people wanted through polling. 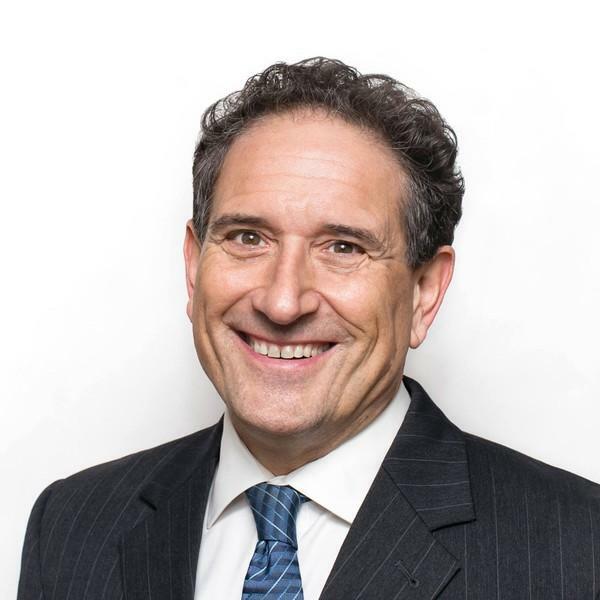 Andy Levin has succeeded in getting the Democratic nomination to replace his father, U.S. Rep. Sander Levin, in Congress after holding off two Democratic challengers in Tuesday's primary. 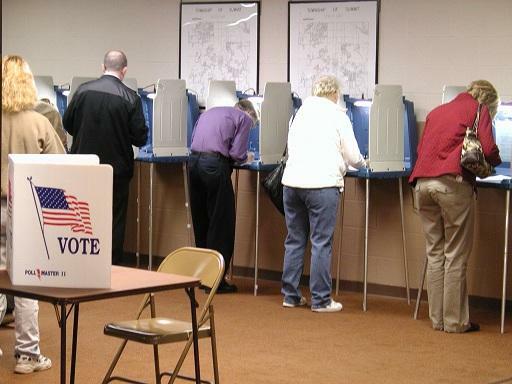 The heavily Democratic leanding district covers portions of Macomb and Oakland counties, so Tuesday's winner has a good chance of winning the seat in November. Levin declared victory with 73 percent of the vote counted, and a solid lead over opponents Ellen Lipton and Martin Brook. Democrat Elissa Slotkin will face Republican Rep. Mike Bishop in what is expected to be a competitive race for a Michigan congressional district that stretches between Lansing and the northern Detroit suburbs. Slotkin - who had U.S. intelligence, national security and defense roles during the Obama and Bush administrations - beat Michigan State University professor Chris Smith in Tuesday's Democratic primary. The incumbent Bishop defeated business owner Lokesh Kumar in the GOP race. 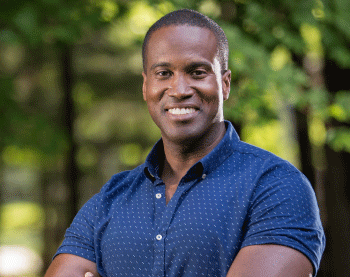 Detroit-area businessman and Iraq War veteran John James has won the Republican nomination to run against Democratic Sen. Debbie Stabenow this fall. James, a political newcomer endorsed by President Donald Trump, defeated Sandy Pensler in Tuesday's primary. Stabenow is seeking a fourth Senate term and has easily fended off past challengers, but Trump's narrow 2016 victory in Michigan has the GOP hopeful it can flip the seat. 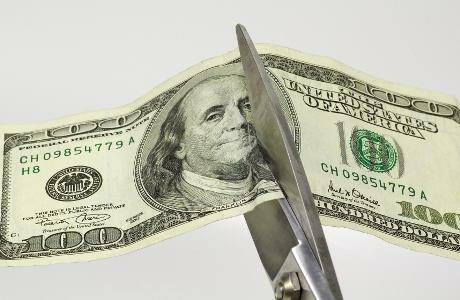 Tariffs have been threatened for many months, and now that they are actually being imposed, the West Michigan economy is beginning to feel the pinch, said Brian G. Long, director of Supply Management Research in Grand Valley State University's Seidman College of Business. 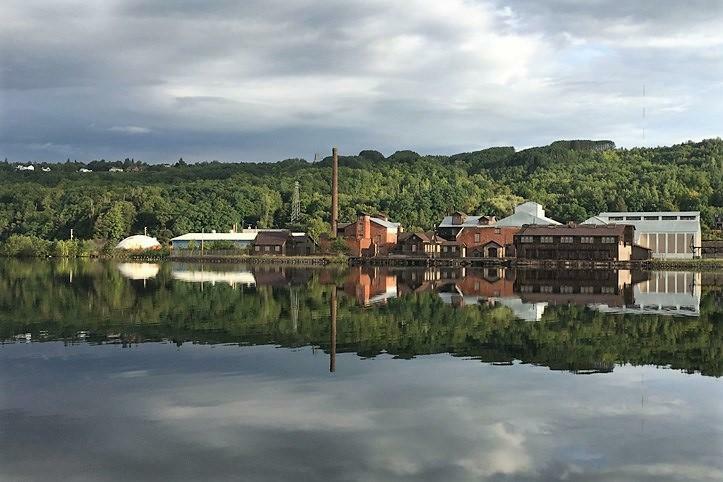 Long surveyed local business leaders and his findings below are based on data collected during the last two weeks of July. After 18 months of solid growth, the survey's index of business improvement (new orders) is down sharply from June at -3, down from +33. 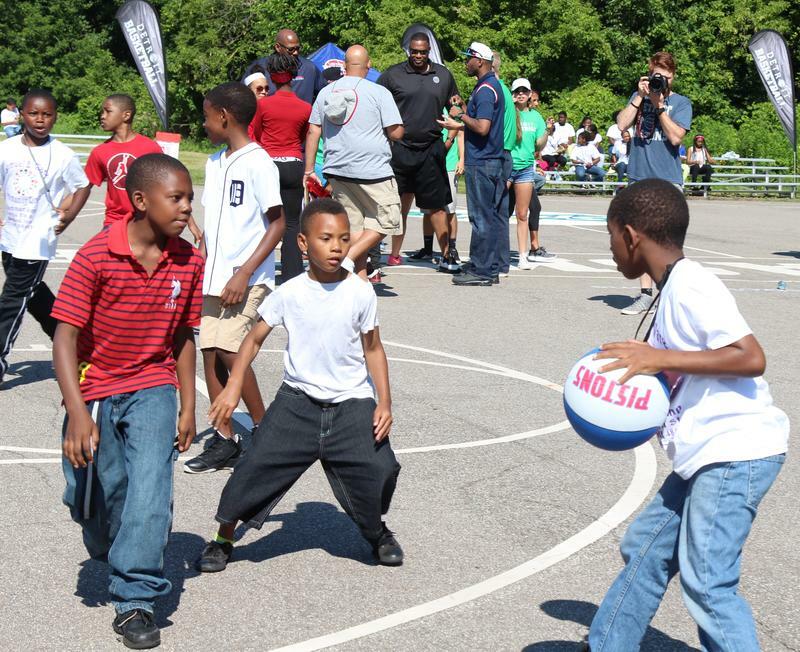 While Michigan is making some progress in terms of children's well-being, a new report shows it still falls behind neighboring states. 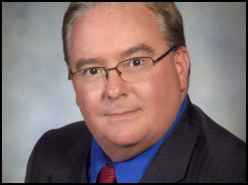 State schools superintendent Brian Whiston is stepping down and taking long-term disability leave so he can focus on fighting cancer. 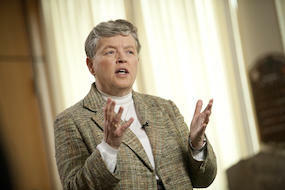 Whiston made the announcement today at a meeting of the Michigan State Board of Education. Whiston set a goal of making Michigan one of the nation’s top 10 states when it comes to the quality of schools. He says plans that have been put in place to turn around struggling schools make that possible. “They’re just now in progress, and it’s just very sad to me that I won’t be part of seeing whether they all worked or not,” Whiston said. The Michigan Senate this evening passed a package of sexual assault legislation (SB 871-878) designed to stop the type of abuse carried out by former MSU sports doctor Larry Nassar. CMU student suspected of fatally shooting parents in his dorm room. Father was police officer. While it has not been confirmed by officials at Central Michigan University, the Bellwood, Illinois police department says the victims of today's shootings were the parents of suspect James Eric Davis Jr.
Michigan State University has yet to comply with a week old demand from Special Counsel in the Attorney General's office for physical evidence. Last Saturday, the Special Counsel investigating how MSU handled sexual abuse allegations against former sports doctor Larry Nassar demanded immediate production of physical items belonging to William Stampel. Stampel was dean of MSU's College of Osteopathic Medicine where Nassar worked, and reached and agreement with Nassar on new protocols the doctor must follow after complaints in 2014. In the NCAA's letter to MSU Athletic Director Mark Hollis, Executive Vice President of Regulatory Affairs and Strategic Partnerships Oliver Luck says, "Larry Nassar's heinous crimes of record against more than 150 victims raise serious concerns about institutional practices, student-athlete safety and the institution's actions to protect individuals from his behavior." For those who list getting into better financial shape among their goals for 2018, experts are coming to communities across the state to help connect people with the resources they need to be financially fit. 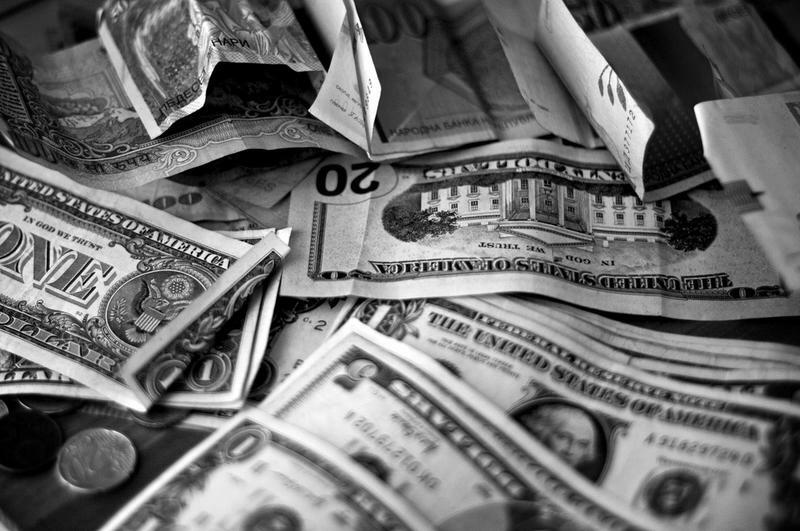 The Community Economic Development Association of Michigan is organizing 39 different "Show Me the Money Day" events around the state in January and February. They're offering free assistance on a variety of topics, from applying for college financial aid to budgeting to buying a house. The new year will be filled with uncertainty for thousands of young immigrants whose lives are in limbo, and their advocates say their loss would be felt by all. 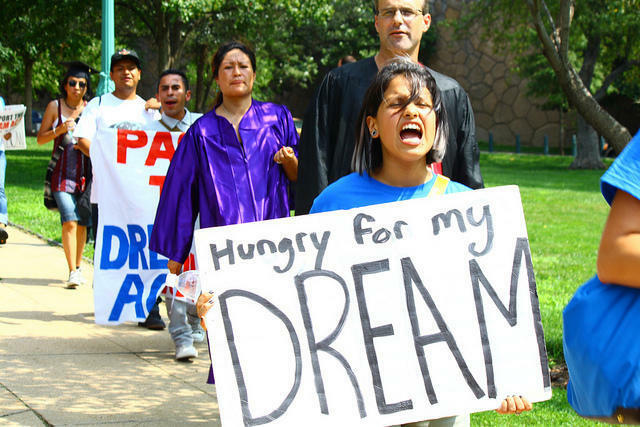 Nearly 600,000 young people -- including 5,400 in Michigan who were brought to this country as children by their undocumented parents -- have been living with fear since President Donald Trump rescinded the Deferred Action for Childhood Arrivals (DACA) program, which provides them protections to live and work here. Detroit-area Rep. Sander Levin says he won't run for an 19th term in Congress next year and will teach at the University of Michigan. The 86-year-old Democrat confirmed today he will retire after 36 years in Washington. 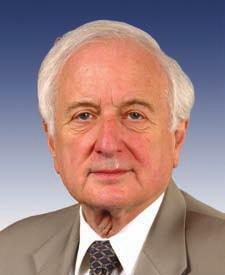 Levin has served on the House Ways and Means Committee for almost three decades. The powerful panel sets tax and trade laws. Levin, known as Sandy, says he's grateful to have served residents all over the Detroit area, especially with districts being redrawn every decade. He says he'll continue "sharing the values" that he learned from his family. Lieutenant Governor Brian Calley has launched his long-anticipated bid for the Republican nomination for governor. 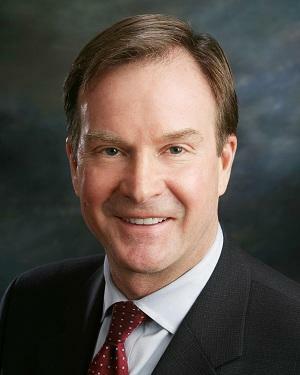 The Republican launched his long-expected candidacy Tuesday while vowing to continue an economic rebound that has resulted in the addition of more than a half million jobs in Michigan. 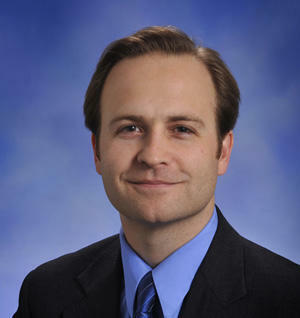 Calley is a former legislator who has served as Governor Rick Snyder's Number Two since 2011. 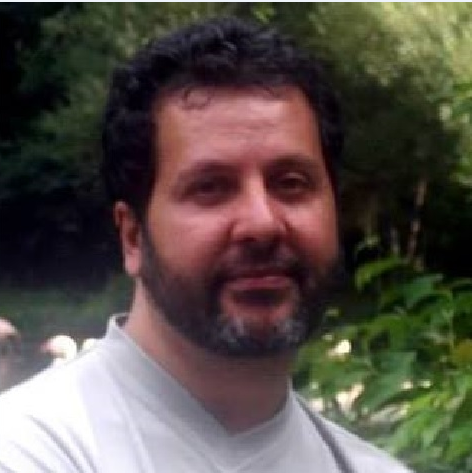 The head of Detroit’s FBI office says investigators have learned how and when Fthoui entered the U.S., but still can’t say why he ended up stabbing a security officer at Flint’s Bishop International Airport Wednesday.